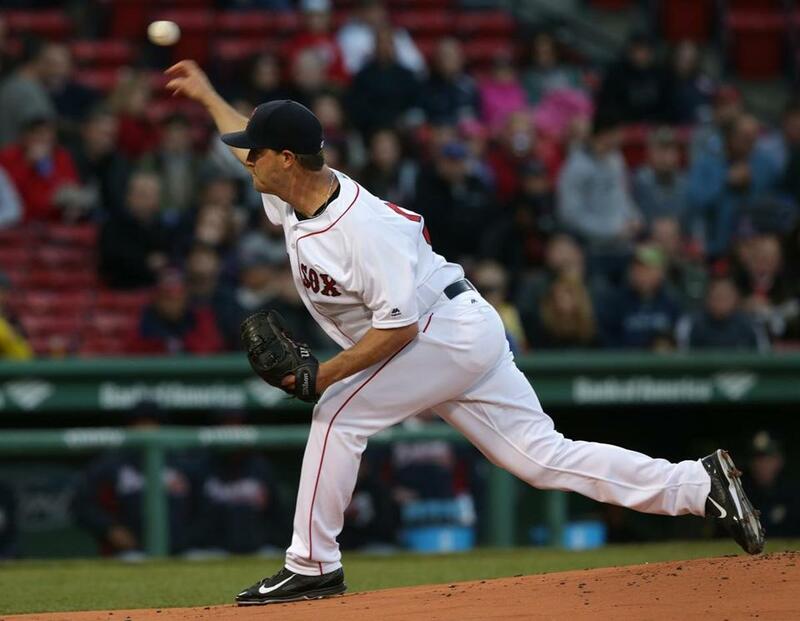 How low can Steven Wright's ERA go? Red Sox manager John Farrell described Steven Wright as "extremely dependable." With a 1.52 ERA through six starts, he might be on to something. Wright leads Boston (22-13) into the Friday night showdown with the Houston Astros, after the Sox took the first game Thursday, 11-1. 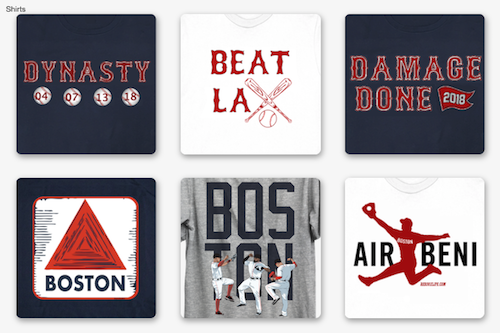 It was the fifth straight win for Boston and the fourth in a row they scored 11 or more runs. The streak of four games with double-digit runs ties for the franchise best since 1920. Wright's last outing was brilliant. He tossed his first career complete game in a 5-1 win over the Yankees in the Bronx. 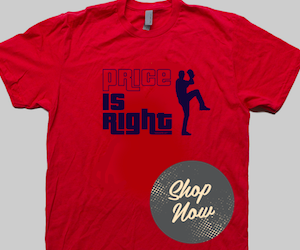 His knuckleball has kept hitters off balance and he's keeping runners from crossing the plate. Wright has allowed just 10 runs (seven earned) in over 41 innings in 2016. His first win of the season came against these same Astros when he allowed one unearned run on four hits, striking out six and walking five. Lance McCullers is making his season debut for Houston (14-22). McCullers has been on the DL since the spring nursing a shoulder injury. He went 6-7 with a 3.22 ERA in his rookie campaign a season ago. The right-hander made two starts against the Red Sox last season, allowing three runs, 13 hits and walking six in 10 innings. Xander Bogaerts and Mookie Betts homered Thursday. That is the fifth straight game the Red Sox have had multiple players hit home runs in a game. The Sox have hit at least one home run in 13 straight games, beginning with a 4-2 win over the Yankees on April 29. The Red Sox lead MLB in runs (207), hits (367), doubles (90), batting average (.295), slugging percentage (.485) and OPS (.841). Their run differential (+58) trails only the Cubs (+99). ... Bogaerts leads Boston with 47 hits and a .331 average. David Ortiz is the team leader in home runs (9), RBI (30) and OBP (.401) .., With an RBI single in his first at-bat, Jackie Bradley Jr. extended his league-leading hitting streak to 18 games, tied for the longest this season. Bradley finished 2-for-4 to bring his average up to .328. ... According to the Providence Journal's Tim Britton, Bradley has had two six-RBI games this week, while everyone else in the American League has produced four such games all season. A dreary night is in the forecast, as rain is expected in the Boston area around game time. Should the game continue to be played, hopefully the rain won't cool off the hot bats.